4. Front of BMO on Park Lawn Rd. Advantage Club (PAC). 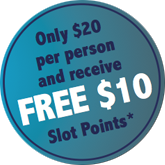 You can obtain your complimentary PAC card at the Niagara Casino Resort and it is required in order to receive incentives. How to optain a Players Advantage Club (PAC) On your first visit you must make a PAC card at time of arrival at Niagara Casino guest services counter, and Must present it to the driver on your return trip. 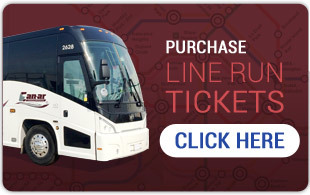 If you haven’t made a PAC card, Can-ar has the right to refuse your ride home. Please abide by all parking regulations, violations are at owners expense. All programs are subject to availability and may change without notice. 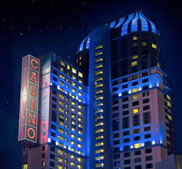 This service is intended for the use of Casino customers only.